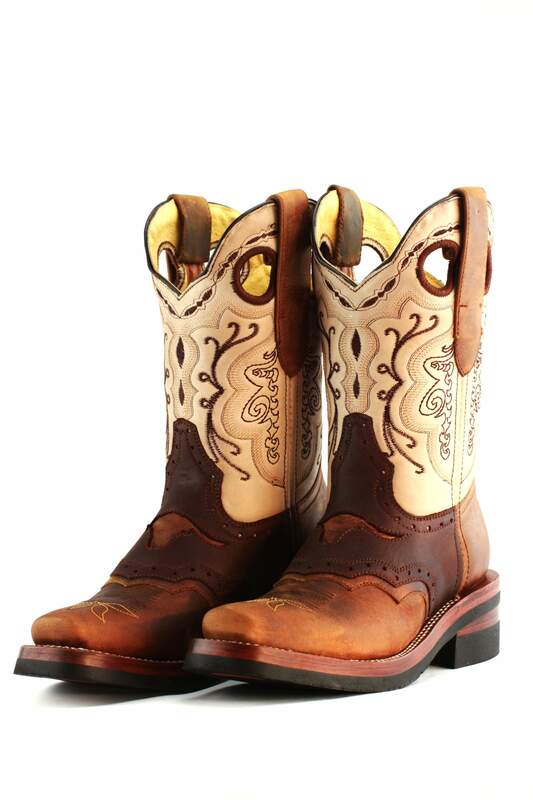 Tacchino takes care of cowboys’ needs, and works to meet the specific requirements of its customers, always seeking the best combination of strength, fashion and value for your money. This is a project of continuous improvement that has lasted for more than ten years and makes Tacchino a renowned brand even in the field of western footwear. 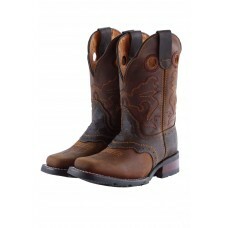 Ranch Boots: This category is specifically created for people riding horses. 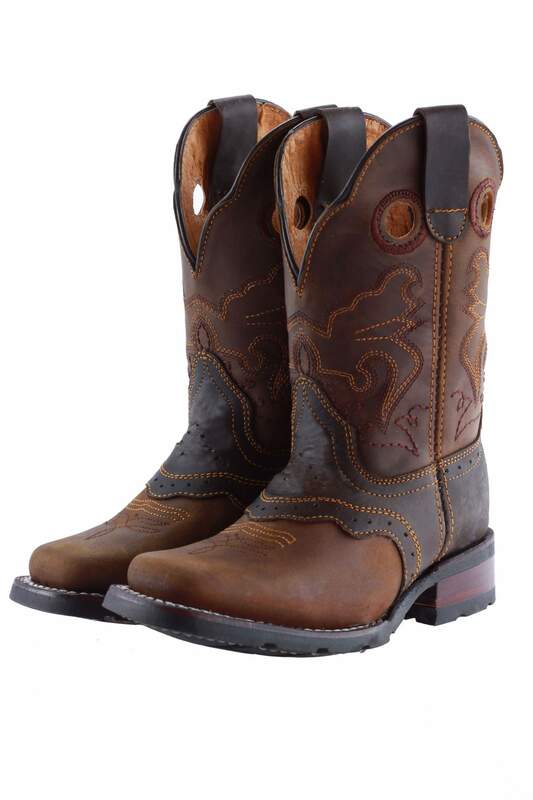 A work boot that guarantees performance and comfort in any outdoor condition. 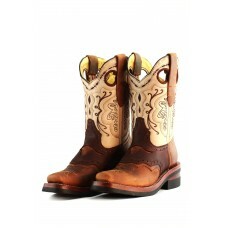 Saloon Boots: This category is dedicated to country music dancers, or just to western apparel lovers.